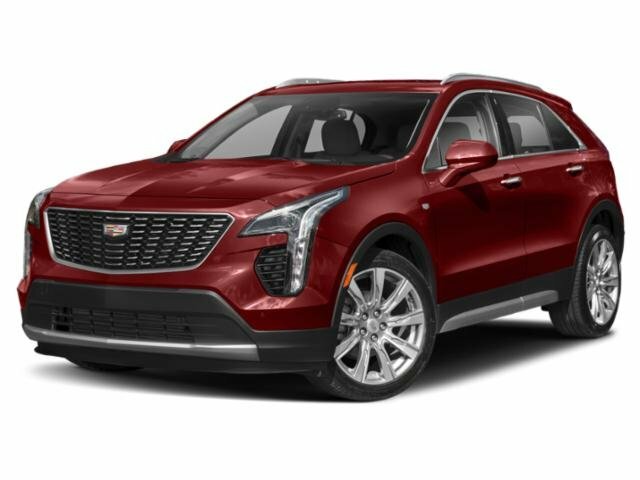 2019 Cadillac XT4 for sale serving Southern California and beyond 1GYFZCR45KF190394 - SoCal Cadillac. FWD Premium Luxury trim. 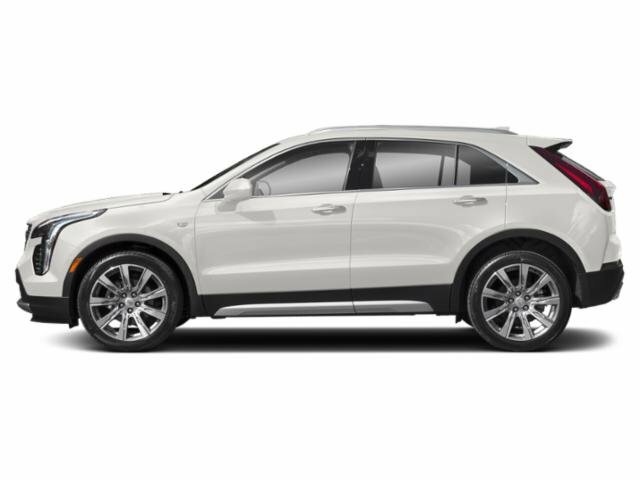 Power Liftgate, Alloy Wheels, Turbo Charged, Satellite Radio, OnStar, Back-Up Camera. EPA 30 MPG Hwy/24 MPG City! Warranty 6 yrs/70k Miles - Drivetrain Warranty; AND MORE! Satellite Radio, Back-Up Camera, OnStar, Power Liftgate, Turbo MP3, Remote Trunk Release, Child Safety Locks, Electrochromic rearview mirror, Brake Assist. EXPERTS ARE SAYING Great Gas Mileage: 30 MPG Hwy. 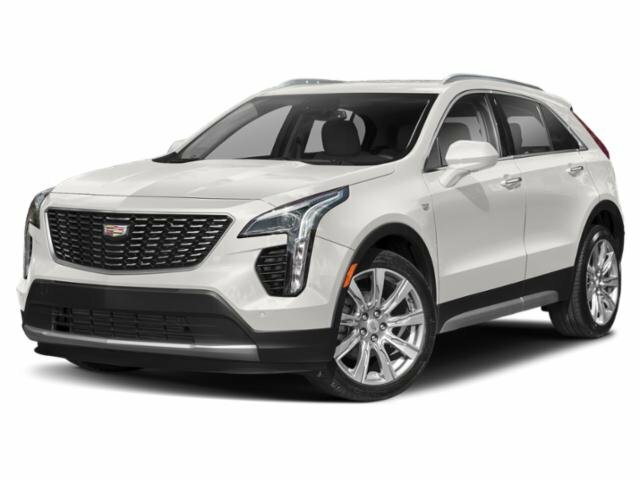 WHO WE ARE Tustin Cadillac is your 2016 #1 Volume Cadillac Certified Pre Owned dealer in Orange County. 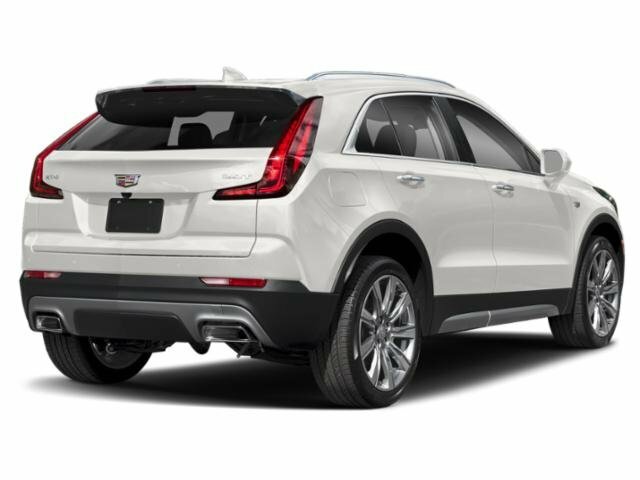 We have the best selection of Escalade, XT5, CT6, CTS, ATS and XTS available. We have a highly experienced and trained Sales staff. We are an 11 time Master Cadillac Dealer Award winner. We give you an easy and stress free sales experience and best of all . We are Cadillac Specialists - We only sell new Cadillac's! Price does not include tax, title, license, Government Fees or dealer add ons. Subject to prior sale. Lease and APR Specials must be approved thru GM Financial at A+ or A1 credit tier. Must have above average credit to qualify. Fuel economy calculations based on original manufacturer data for trim engine configuration. Please confirm the accuracy of the included equipment by calling us prior to purchase.